About a decade later Nokia’s iconic feature phone Nokia 3310 is in the Indian market. From today, its sales have started in India. HMD Global recently launched it in India. 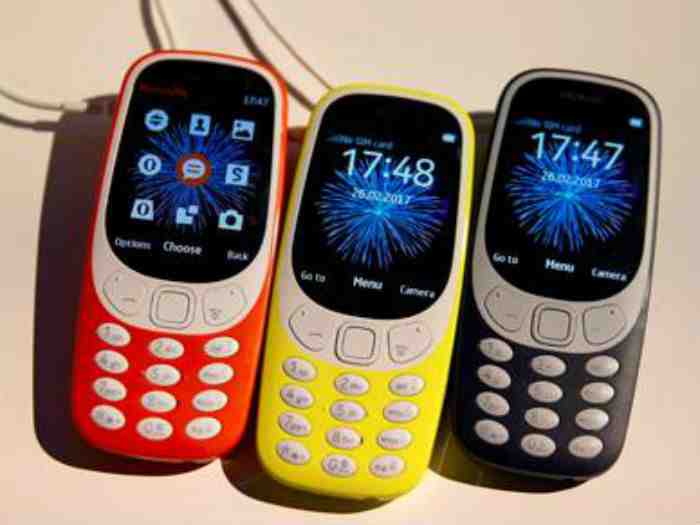 Nokia 3310 will be sold from the offline retail store. It will be available in four color options – Warm Red, Yellow, Dark Blue and Gray. Its price has been Rs 3310, which is a very interesting in itself. The company has decided not to sell it online. Ajay Mehta, Vice President, HMD Global India has said, “Speak cam speak all day , send a message, click the photo and enjoy the Inbuilt FM radio and mp3. You will love the new design. There are all those things which you want.